Thank you for your interesting posting. 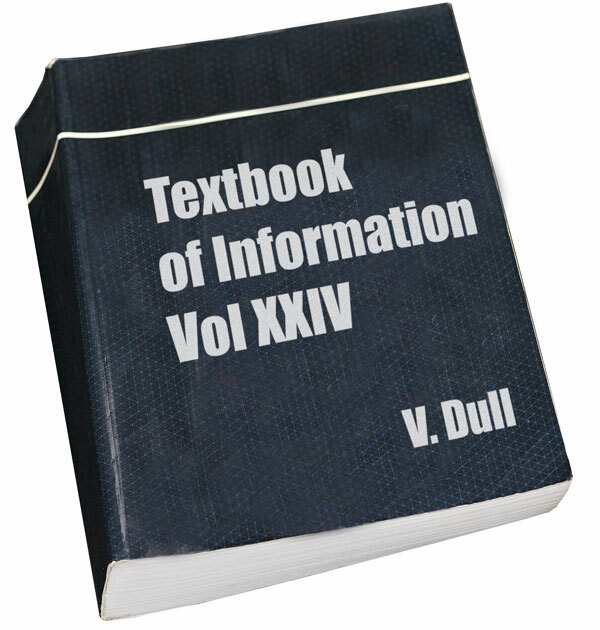 You mention that in some text books, the most complex and in-depth material comes at the end. Just wondering where in the book, the author should move this material to ? That’s fine for textbooks and the obvious thing to do. The article is saying that if you’re not writing an actual textbook then the approach should be different. The best and best-selling non-fiction doesn’t start banal and end complex, the interest and value is spread throughout. You’ve done it again ayd. Thankyou so much for your interseting post. I do agree that the action needs to start straight away. Hook the reader before they get away. I will be making check on my writing. Thanks.